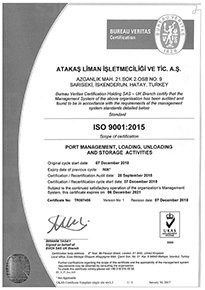 Atakaş Liman İşletmeciliği Ve Tic.A.Ş. 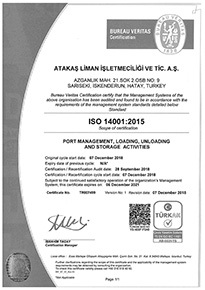 (Atakaş Port), a subsidiary of Atakaş Corporate Group, is one of the newest general cargo and bulk cargo import and export gates in the Mediterranean. 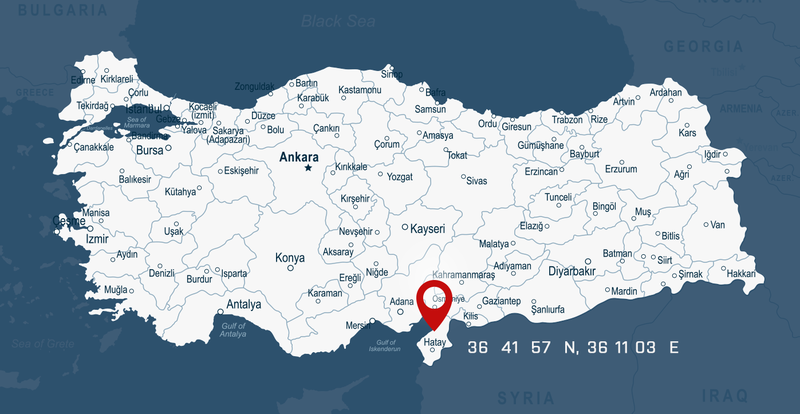 Atakaş Port is one of the ports that will provide the highest benefit to the Mediterranean, Central Anatolia and Southeastern Anatolia regions, which are very important for Turkey’s foreign trade, thanks to its annual 10.000.000 tons load handling capacity with wide harbor stocking sites. 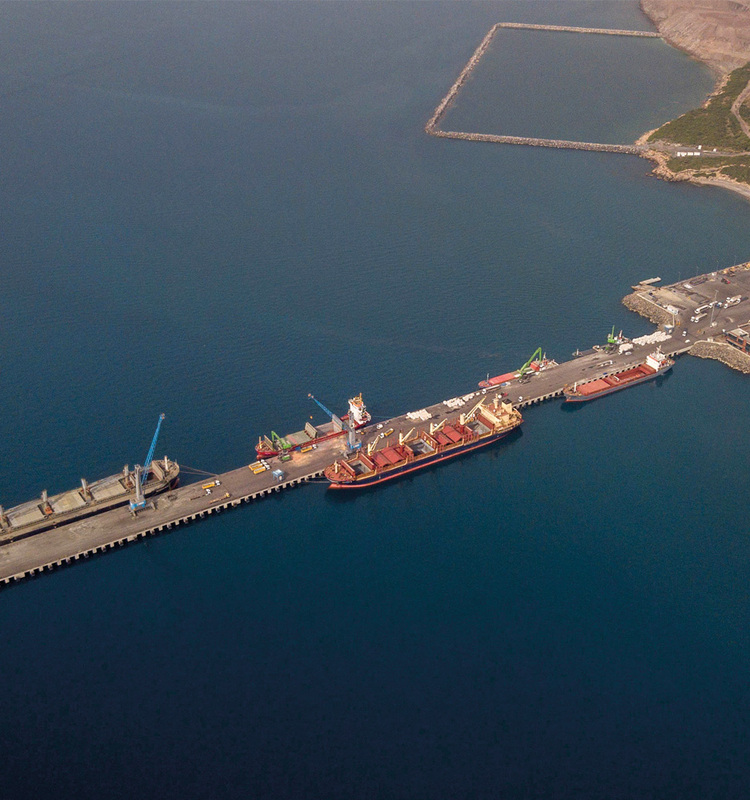 The Port has the right to build multiple linear railway loading lines, each one being 475 meters long, in the backstage of the port and is currently in the planning stage of this investment. 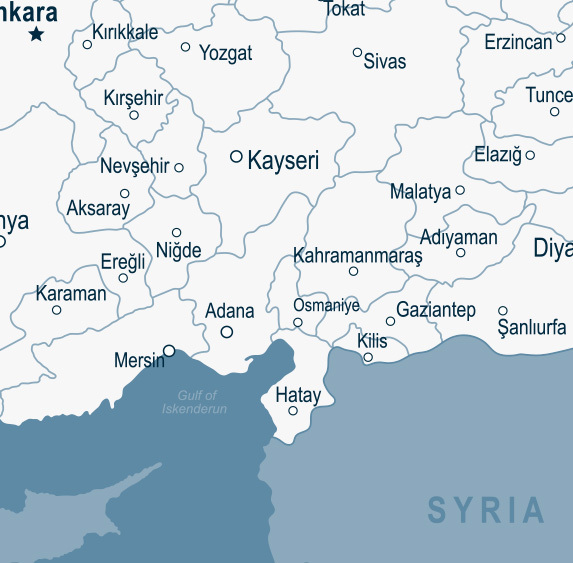 Additionally, a highway intersection project that will connect the second organized industrial site harbouring the port directly to the highway is currently under construction. 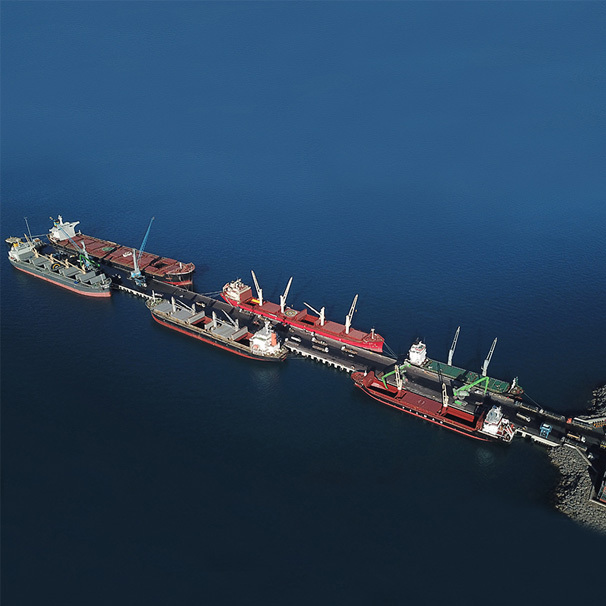 In addition to bulk cargo and general cargo, Atakaş Port can handle almost all kinds of loads and has the capacity to singlehandedly handle 280 tons project cargo loads without requiring additional equipment assistance from others. Besides, Atakaş Port is making a distinguished name for itself in creating awareness for our country’s and our planet’s future and spreading this awareness to wider masses through efficient and solution-oriented environment policies and social projects, which it sees as a “responsibility” rather than an “obligation”. Atakaş Port aims to provide a more modern and high-quality service in European Standards through the Quality Management Systems (ISO9001- ISO14001 - ISO18001 and ISO27001) documents they are currently working on. 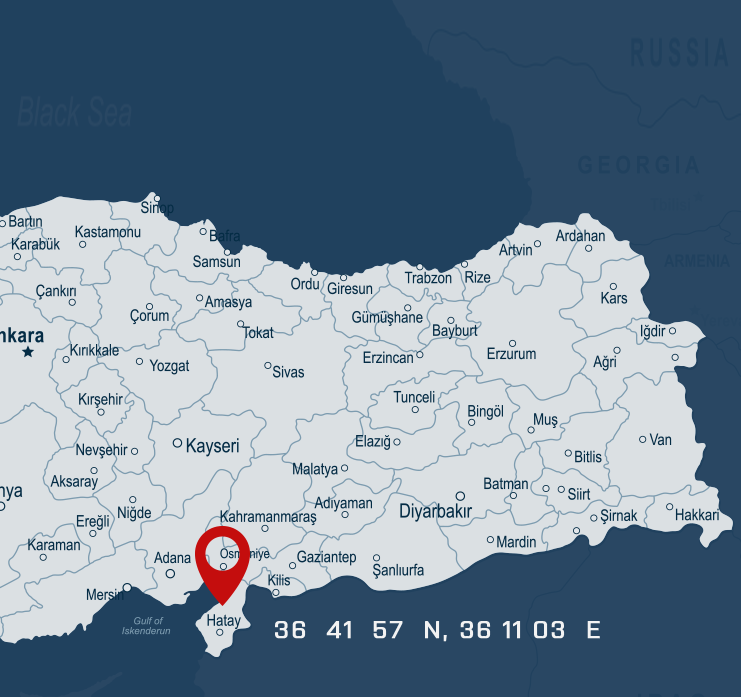 Atakaş Port’s main goal is to make a difference among other port businesses in the area with its corporately structured and technically and operationally professional team, each member of which closely follows up with the developing technologies.